 ALLCHOICE Insurance was founded in August of 2004. The reason was simple…to create an Insurance Agency that cared more about its customers than its Insurance Carriers! The original founders had been “Captive” Insurance Agents for a North Carolina based Insurance Carrier. A “Captive” Insurance Agent is an Agent who works exclusively for one insurance carrier (for more information about Captive vs. Non-captive click here). ALLCHOICE’s founders recognized that in order to best service their respective clientele, the Independent Agent System was a more suitable venue. After establishing ALLCHOICE Insurance as an Independent Insurance Agency, the founders knew that the true merit of such an agency was directly correlated to the actual Insurance Carriers an agency represented. Selecting the right Insurance Carriers was not easy, but after months of research and financial stability examination, ALLCHOICE obtained Agency Contracts with a core group of Insurance Carriers. Those core carriers have not changed to this day. Additional carriers have been added to service particular niche market opportunities, as they have arisen. At ALLCHOICE, our primary focus has always been you, our customer.